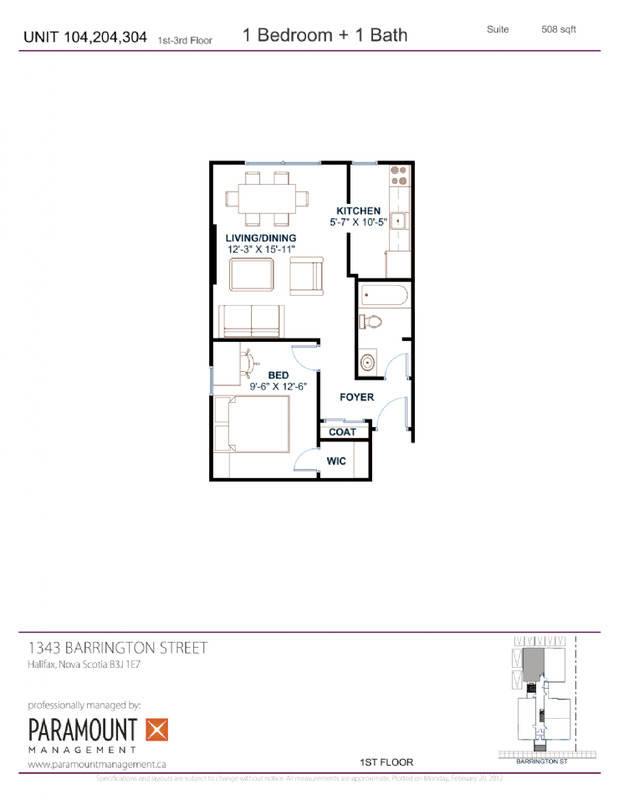 This property is set along the planned Barrington Street Historic District. Neighbours include the Governor's House, several other heritage properties and Dal Tech, which directly faces the property. Location is ideal, and rents are affordable. This property houses both one and two bedroom apartments, each unit with its own unique floor plan and setting.